Finding the perfect match is not easy for a lot of people. This is something Sophia has been having a great deal of problems with as well. But why? Has she been looking in the wrong places or has she been focussing on the wrong things? Of course you are always rating the looks of the person in front of you first and when there is not that zing straight away you often discard him/her almost as soon as you lay eyes on them. Is this the right approach? Or you better off with a beautiful empty box or with a more plain looking one filled with heaps of things you dream of but you don’t take the time to unpack? They say ‘Don’t judge a book by it’s cover’. I think this does apply to more matters than books alone. This story is about learning about yourself and changing your views on your future. It’s romantic, funny and a bit sad at the same time. The author has a lovely writing style that makes you fly through the story. I really loved it and I am looking forward to read more books by this wonderful author. 5 stars. Thank you, Zoe May and RachelsRandomResources. 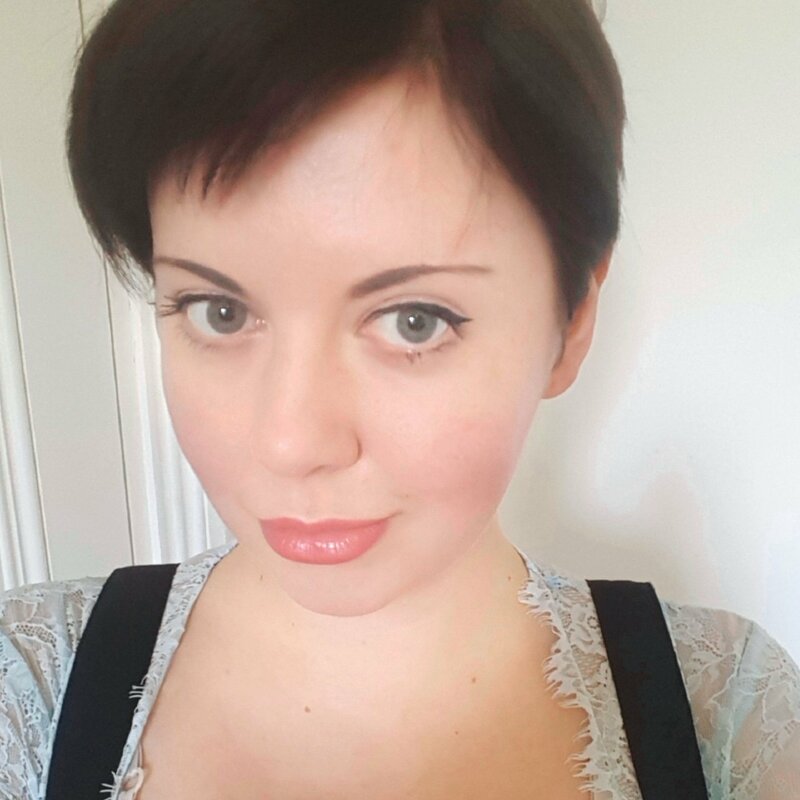 Zoe May lives in south-east London and writes romantic comedies. Zoe has dreamt of being a novelist since she was a teenager. 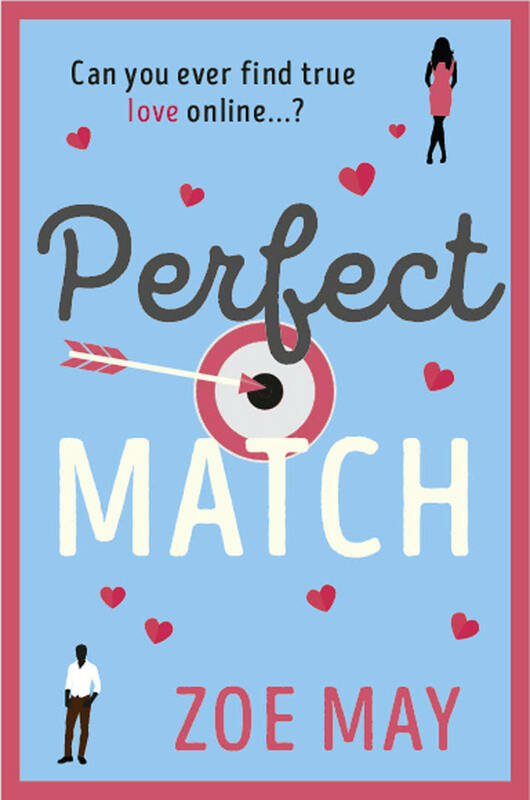 She moved to London in her early twenties and worked in journalism and copywriting before writing her debut novel, Perfect Match. Having experienced the London dating scene first hand, Zoe could not resist writing a novel about dating, since it seems to supply endless amounts of weird and wonderful material! As well as writing, Zoe enjoys going to the theatre, walking her dog, painting and, of course, reading.